FHA Approval, only 3.5% down! Britney Place - Luxury condos, Close to Boston without the Boston Price Tag! 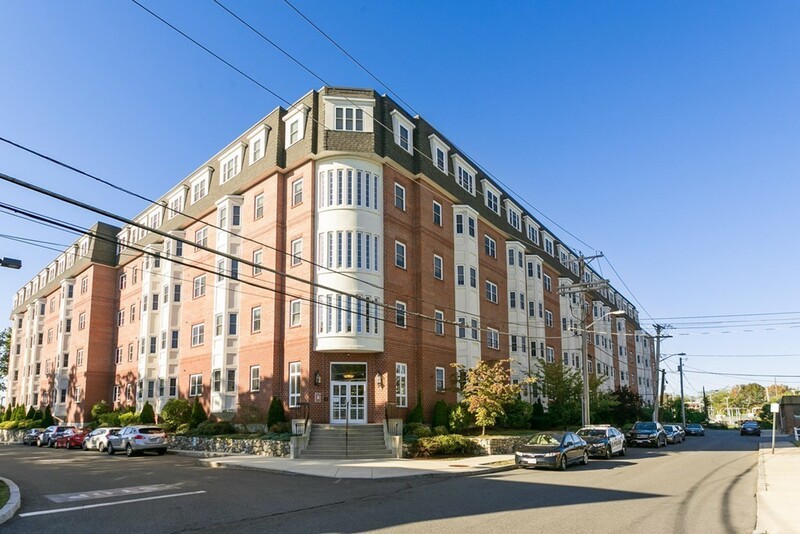 Are you looking for an affordable priced condo that is close to Boston, that is newer? Well then take the time to see what Britney Place can offer. his 2 level duplex offers an open concept design which includes a large kitchen, granite counters, GE stainless steel appliances, gas cooking. The kitchen overlooks the living room. Upstairs is the master suite, which includes a master bath. Includes 1 garage & 1 outdoor parking space. The address is ideal for commuters, it is close to the Orange line at Wellington Station and short drive to 93 North or South. Ask about future floor plans that will be made available, including 2 level duplexes.